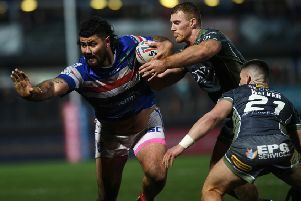 WAKEFIELD TRINITY will have to be at their best from the first whistle to prevent history repeating itself tonight, coach Chris Chester has warned. Trinity were the victims when Hull Kingston Rovers made their Super League debut on February 10, 2007, a late try by Ben Cockayne securing a 14-9 success for the East Yorkshire side at Craven Park. After being relegated at the end of 2016, Rovers bounced straight back and Trinity are once again their opening opponents. 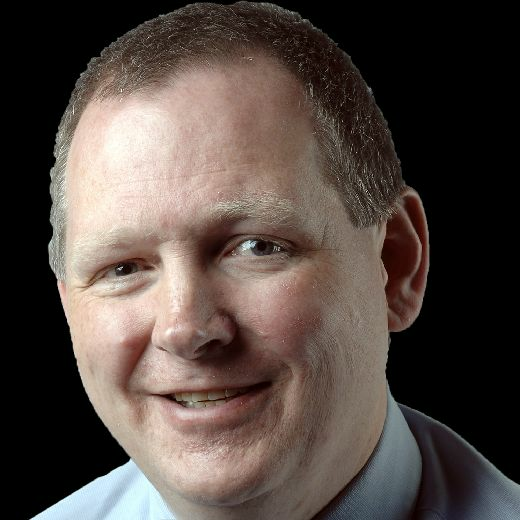 That will add to what is already a testing Betfred Super League start for Trinity and coach Chester – returning to his former club – reckons his side are in for a battle. “It’s a tough place to go at any time,” Chester said. “It’s always hard to go there and get a result. “The fans will be pumped for the first game back in Super League and there’ll be a lot of emotion, but we’ve just got to focus on the things we do well. Wakefield are aiming to go one better this year after finishing fifth last season. “We want to start well, which we’ve not been able to do the last couple of years,” Chester said. “It’s important to get off to a good start, but all the games are tough. Chester admitted his hardest job this week was deciding on his side for the opening game. Justin Horo, Ryan Hampshire and Pauli Pauli are all in contention to make their competitive debuts, and Chester said: “It has not been easy trying to break down a 27-man squad into 17. “Everyone’s training well and doing the right things and we’ve got some really good competition for places. Hull KR: From Quinlan, Minns, Heffernan, Shaw, McGuire, Lunt, Masoe, Blair, Greenwood, Kavanagh, Jewitt, Clarkson, Lee, Marsh, Mulhern, Salter, Atkin, Walne, Carney. Wakefield Trinity: From Annakin, Arona, Ashurst, Caton-Brown, England, Fifita, Finn, Grix, Hampshire, Hirst, Horo, Johnstone, Jones-Bishop, Kirmond, Lyne, Miller, Pauli, Tupou, Wood.